comfortable with my photography style. as the save the date or post on Facebook. drive or Facebook for the photos. to tell the story of your wedding day. it is sent for print. that make perfect gifts for your Parents. 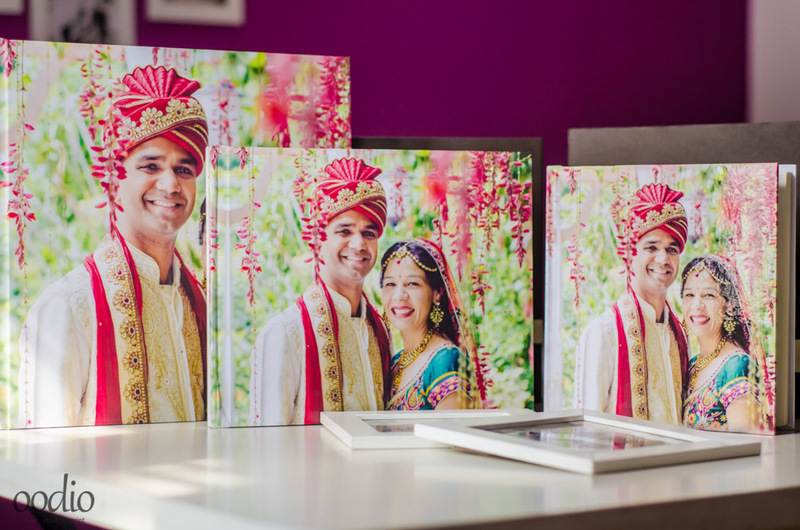 Printed on heavy gauge 300 GSM paper with Digital Offset Printing Technology, these digital prints bring out the most faithful colour reproduction from your images. They are designed to lay completely flat and can bind up to 50 sheets. Printed on premium photographic paper using Digital Silver Halide technology, the Flushmount books personifies perfection. These books bring out the best colours. The book showcases images seamlessly spread across the page, thus creating a truly amazing visual experience.